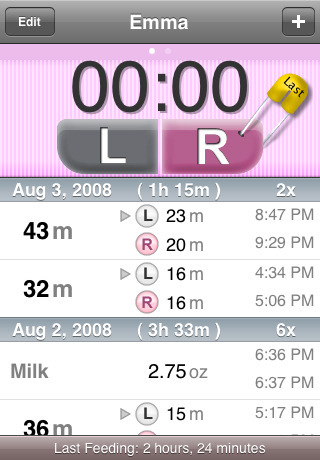 Fooducate: this is a diet tracker and food nutrition scanner for iPhone. You can scan products to find out more about them. 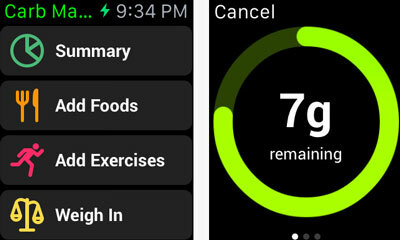 The app helps you make healthier choices when it comes to your food. Shopwell: another food scanner that helps you choose healthier food and achieve your nutrition goals. It shows you which foods match your diet needs and which ones you should avoid. It is useful for people with allergies too. ipiit: a pretty awesome tool to help you make the right food choices. 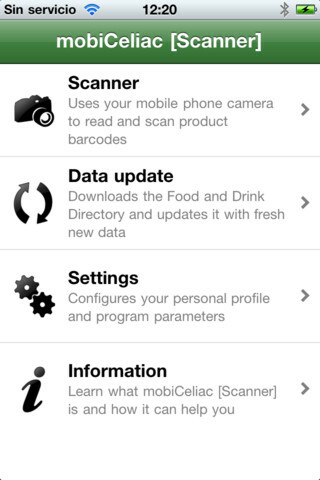 You can scan products and find foods that are gluten, lactose, MSG, and wheat free. 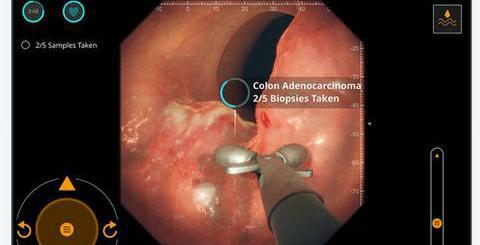 ipiit’s food comparison feature is a big plus. 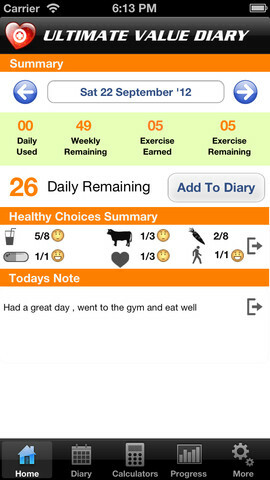 Ultimate Food Value Diary Plus: it has plenty of features to help you track your food. Its food database covers over 500k items. 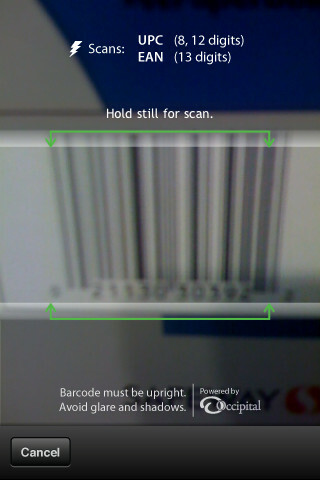 Over 1m barcodes are recognized. 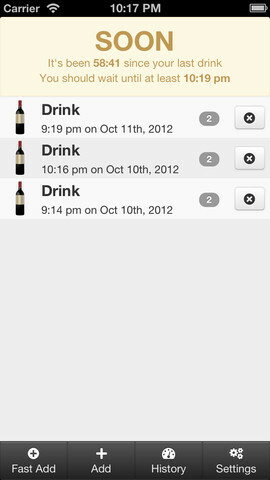 It can track your calorie intake also. Its calculators are useful too. 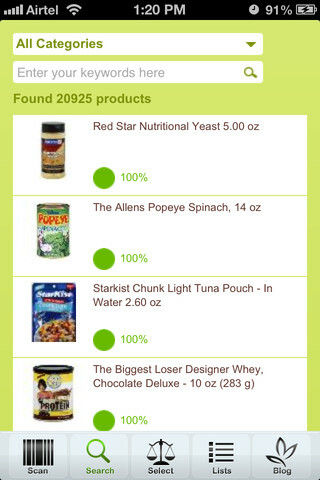 FoodSmart: serves as your nutrition guide, helping you make smarter nutritional choices. It shows you why a product is good or bad for you. Gives you multiple ways to search for products. 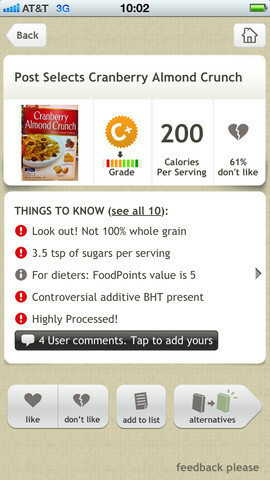 FoodScanner: it shows you nutrition information for foods you are interested in consuming. It can serve as a calorie tracker too. Its database covers about 200k foods. 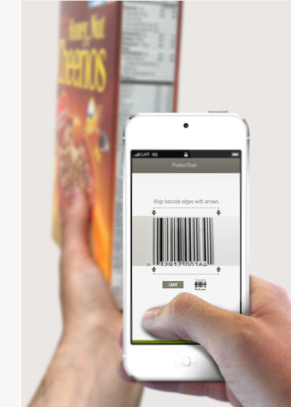 mobiCeliac: another decent food label reader for your iPhone. It is useful for folks who are following a gluten-free diet. Have you found better food scanners? Please share them here.